A study has said summer temperatures had gone up by more than 0.5 degrees Celsius on an average over five decades, and this rise has increased probability of heatwave deaths. Increasingly sweltering summer heat in India is leading to a big jump in heatwave deaths – and much worse is likely on the way, researchers have said. 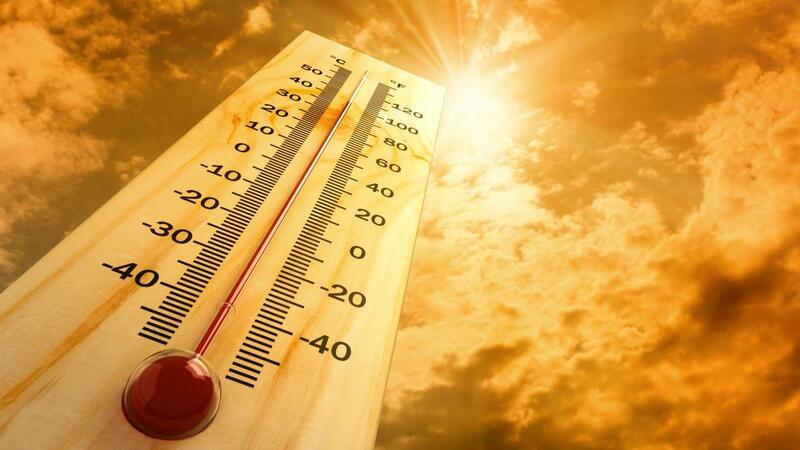 As parts of India reel under a heatwave, a study has said summer temperatures had gone up by more than 0.5 degrees Celsius on an average over five decades, and that this rise has increased the probability of deaths caused by heat by 146%. But with India now on a path to between 2.2 and 5.5 degrees Celsius of temperature rise by the end of the century, the rate of heatwave deaths in India – and other Asian nations – could soar, scientists say. The study, based on temperature and heat death data from India between 1960 and 2009, looked at heat waves defined as three or more consecutive days of very high temperatures. Access to electricity – particularly for air conditioning – can help curb heat deaths, the study found, but about a quarter of Indians have no electric power, and nearly a quarter earns less than $1.25 a day, which can make electricity unaffordable. The poor are particularly hard-hit by heatwaves, researchers said, not only because many lack power but also because they often struggle to access clean drinking water and shelter from the heat, and may have health conditions worsened by high temperatures and limited medical care. But bigger temperature rises expected in coming decades will make it harder to find effective coping strategies. An ongoing heatwave in the Indian states of Odisha and Gujarat has killed nearly 20 people in recent days, with the summer only just getting underway.